Smart home automation is increasingly popular these days – and for good reason. Home automation carries many benefits, and the individual devices are becoming more affordable, widely available, and easy to use. And it’s easy to customize your system to meet your needs, then add additional devices as you go. 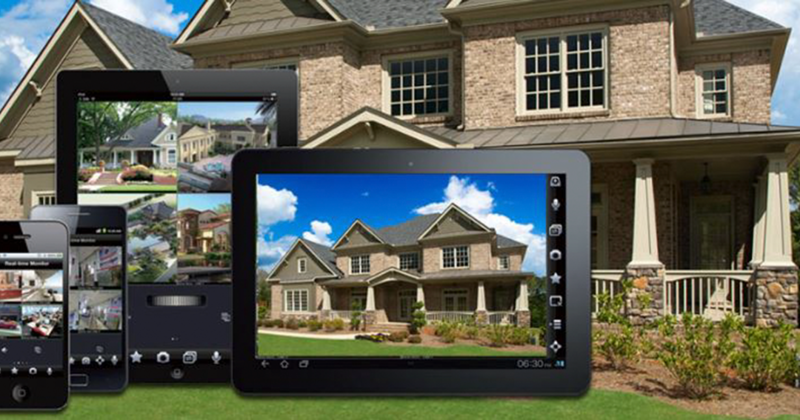 If you’re new to home automation, it’s a good idea to let experienced professionals handle the installation. 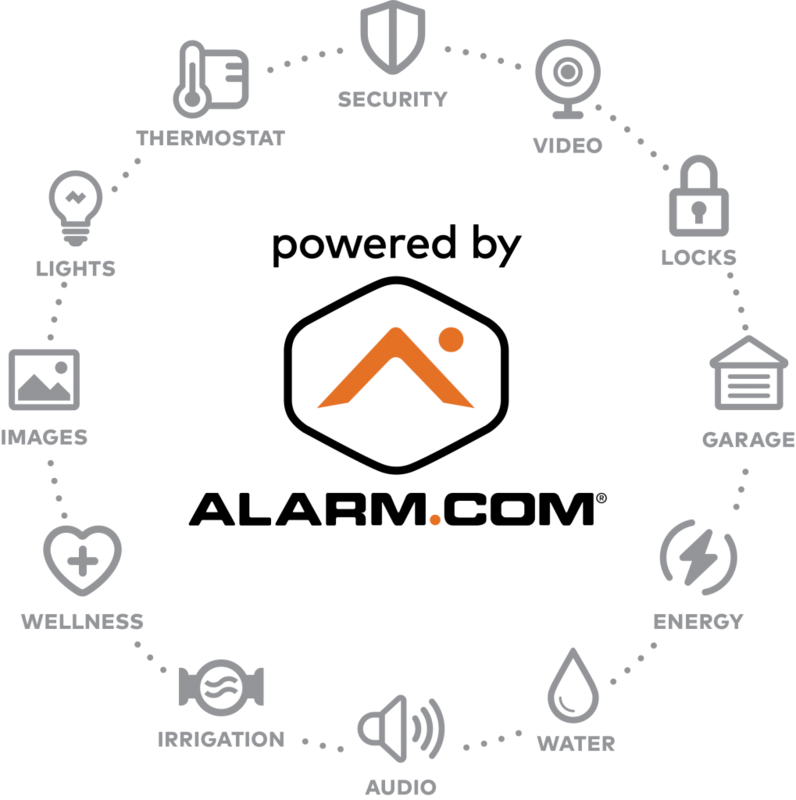 KMT Systems specializes in smart home automation, offering sales, installation, and guidance to customers who want to automate but aren’t sure of what they need. 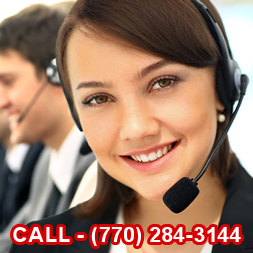 Give us a call at (770) 507-5828 to get started! Not sold on smart home automation? Read on for a few of the many benefits of automating your home. Internet surveillance cameras allow you to monitor your home from anywhere, smart locks and remote light controls give you control over your home when you’re not physically there. Being able to turn lights on at random times or check in on interior or exterior from a different location can significantly increase the security of your home. We’ve all done it: turned the air conditioning on full blast, then left the house without remembering to turn it down. But what if you could change the temperature of your home from far away? Not only do smart automation devices give you the power to do just that, but many learn your schedule and habits, and optimize functions to reduce unnecessary energy use. Over time, the money you’ll save on your heating and cooling bills will fully cover the cost of a smart thermostat – and then some! Smart home devices can do many things. They can help you make a shopping list, check the weather, monitor your to-do list and play music. They can turn on your coffee maker when your alarm goes off. They can lock the door when you forget – and much more. Smart home automation makes your life simpler and easier. KMT Systems offers a variety of residential and commercial security services, including security systems and alarm monitoring services, to homes and businesses throughout the Atlanta metro area. 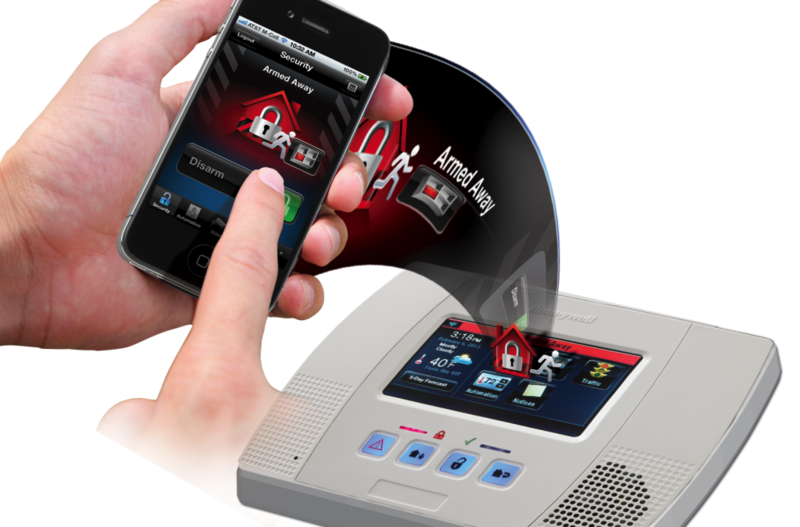 We can customize a security solution to meet your needs and budget. Get in touch with our Georgia home security experts today!